Beautiful home on a cul de sac with a private backyard. 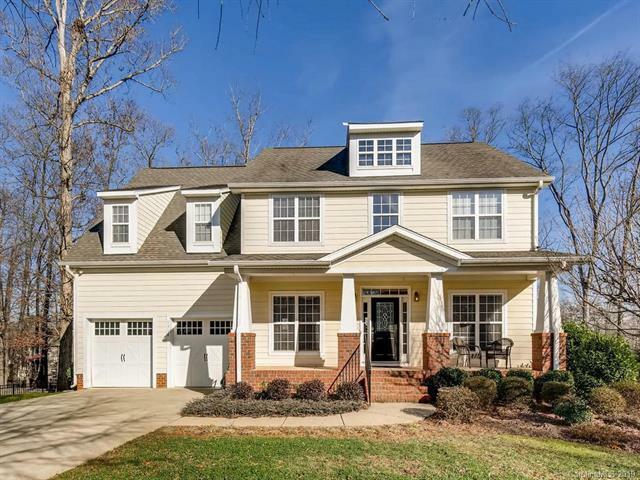 Tons of space in this 3 level home - close to 85. The walkout basement makes a great office area!